The best thing about winter? Sweaters, of course! This Fashion Friday is all about sweaters, one of the most beloved winter fashion items in our wardrobe. From keyhole cutouts to lace-up details, and everything in between, these sweaters will keep you on trend all season long. We're featuring our favorite styles at killer prices including Kayla, our keyhole sweater, for less than $20 and Rowan, one of our lace-up styles, at $21.95! And you can still get these as gifts! If you order by December 18 at noon MST, these will ship in time for Christmas! 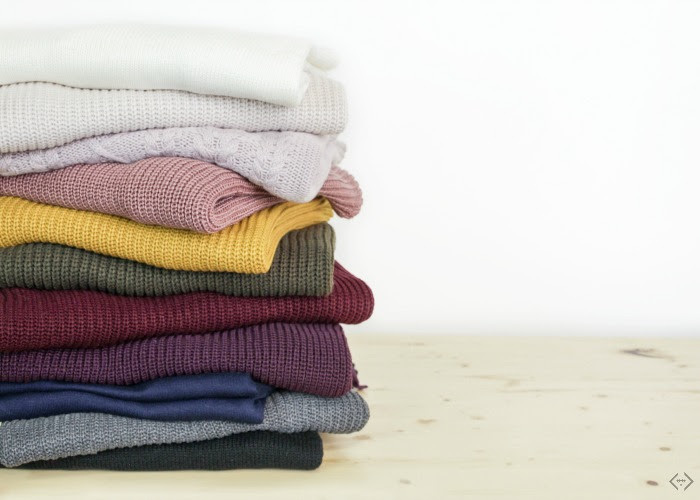 Our sweaters have been converting really well this season, and these are popular styles, so it’s a great time to post and get some good numbers! The code is WINTERSWEATER and it will take 45% OFF the lowest marked price! That makes the prices start under $20!! The code is valid 12/15 - 12/17. You can’t go wrong with a sweater and leggings! Keep it simple by pairing them with your favorites booties. This will make your sweater the highlight of your outfit. 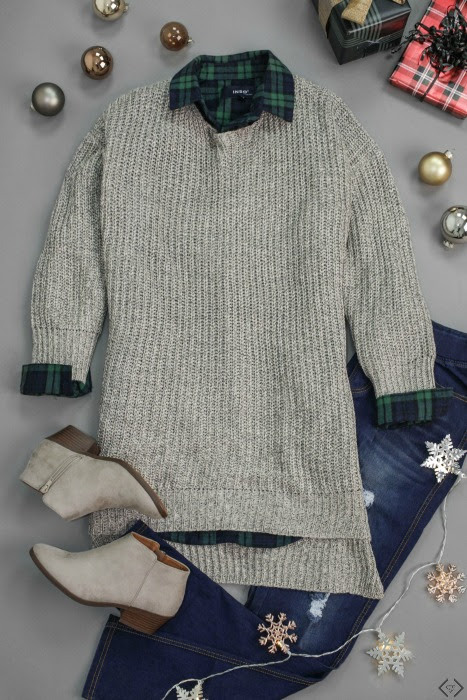 Winter date night definitely calls for sweater weather. Pair one of the keyhole sweaters with black jeggings and high-heeled boots. Add a cute clutch for a simple accessory. For an everyday, casual look, pair your sweater with a simple pair of jeans. Accessorize with a cute hat or beanie. Try layering! A cowl neck sweater looks great under a motorcycle or bomber jacket.